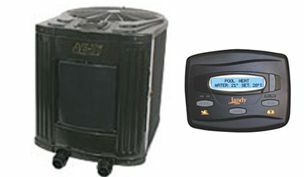 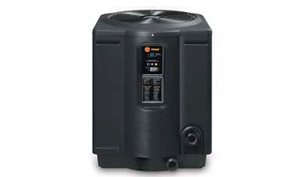 Heat Pumps are a great way to save some serious money on your utility bills and still heat your pool effectively. 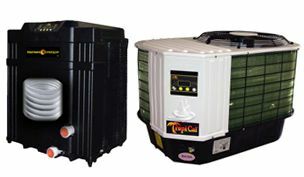 Today an emerging method of heating pools is the swimming pool heat pump. 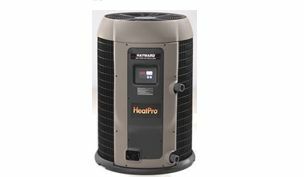 A heat pumps efficiency is dependent on the outside temperature and since pools are usually used during warm and mild weather, heat pumps are a very efficient method of heating pools. 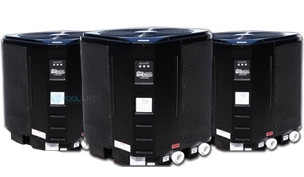 Heat pumps do not generate heat, they simply capture it and move it from one place to another. 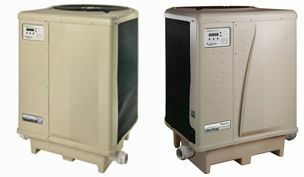 The best way to size a heat pump is to multiply the surface area (avg Length x avg Width) by the desired temperature rise multiplied by 12. 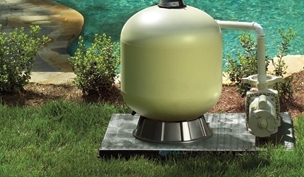 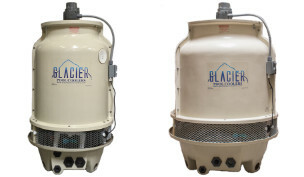 Glacier Pool Coolers offer a very efficient way to cool water without refrigeration. 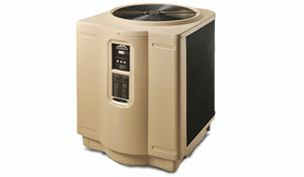 This type of cooling is different than using a heat pumps with the cooling option. 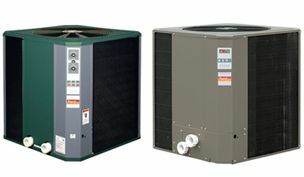 Heat pumps that both heat and cool use refrigerant to chill the water.